Latin America and Polar specialists Chimu Adventures have announced the introduction of a brand new, inaugural Latin America & Antarctica Small Group Tours brochure. 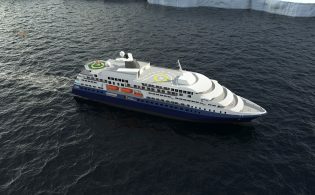 Featuring a wide range of escorted small group tours operated by Viva Expeditions, the programme is designed for the discerning traveller looking for authentic and unique experiences in some of the world’s most intriguing and exotic regions across Latin America that may be hard to visit independently, as well as featuring a range of charter voyages to Antarctica. Flexibility and client choice are at the core of the program, with itineraries falling under two categories, Overland Expeditions and Discovery Tours, available to clients depending on their individual preferences, desires and travel style. While all tours offer the perfect balance between organized sightseeing and free time for independent discovery, Overland Expeditions are unique road trips with a maximum of 16 travelers exploring both the remoter regions and must-see highlights of Latin America offering a fairly active, yet comfortable, affordable and stress-free way of traveling. 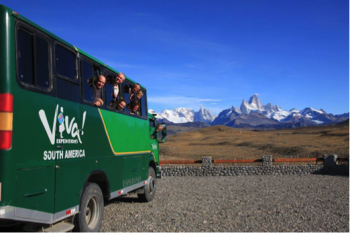 Discovery Tours are designed to introduce travelers to the highlights of Latin America using a mix of various modes of transport staying in tourist class hotels, rustic cabins, guest houses or hiking lodges and traveling in groups of a maximum of 20 travelers. Both tour types are fully escorted and offer share options for single travelers. 23-day Enchanting South America: an exploration of South America’s most iconic sights unlocking the continent’s colors and flavors with experiences that range from wine tasting in Chile, wandering the lively streets of Buenos Aires or exploring the iconic natural wonders of Machu Picchu, the Amazon and the Iguazu Falls. 14-day Colours of Peru: Encompassing the very best of Lima, the Andes, and the Amazon Jungle, this tour delves deep into Peru’s fascinating centuries-old traditions and culture as well as taking in the best of the destination’s nature and wildlife. 27-day Wild Patagonia: From traveling through the heart of Chile’s wine region, exploring the lake districts, ice fields and mountain ranges surrounding Punta Arenas and iconic Torres Del Paine, this trip discovers the best of Patagonian scenery. 27-day Viva! Central America: This tour’s highlights include visits to Mexico’s and Guatemala’s Mayan ruins, strolling the colorful local markets, hiking Costa Rica’s Arenal Volcano and spotting some of the country’s unique wildlife. 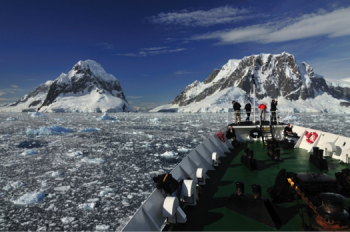 10-day Images of Antarctica: This best value trip is the ultimate introduction to the White Continent visiting the last pristine region of the world on a charter, landing at penguin colonies and research stations and observing various different species of whales, seals, penguins, and seabirds. 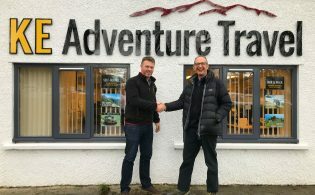 Greg Carter, co-founder of Chimu Adventures said that the launch of small group tours was the next logical step for the company in order to further expand their travel options to accommodate different travel styles and preferences. 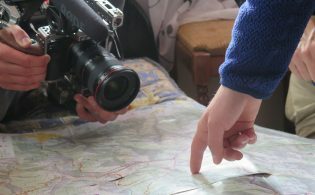 “Whilst many travellers think they have to decide between group touring and niche travel, our small group tours combine the best of both worlds allowing travellers to venture off-the-beaten-track whilst still enjoying the comfort, convenience and added confidence an escorted tour brings, such as travelling in the company of like-minded people and enjoying the expertise of your own tour leader,” he added.